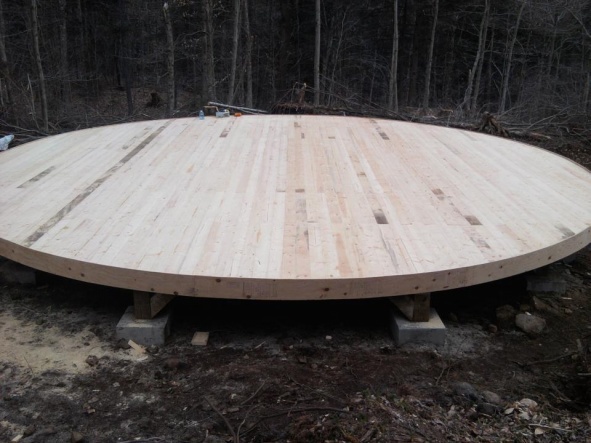 Generally, most yurts sit on a foundation known as the yurt platform. There are many, many types of platforms that can be used. You can pour a concrete slab, make a deck using standard construction methods, or even use bails of hay. Ideally you want the fabric of the yurt to overlap the side of the platform so water drips away from the yurt floor. Is a yurt a good idea? What is the total realistic cost?